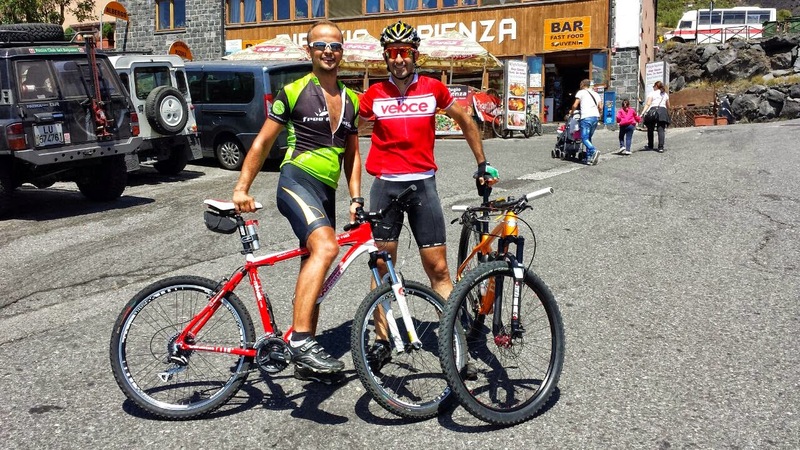 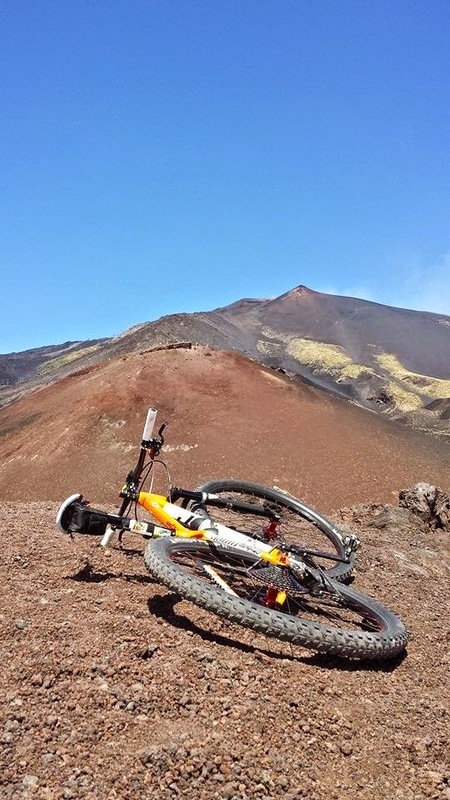 Veloce ® cycling and bike rental company : Things to do in Sicily : cycling the Etna volcano with Veloce bike rental and daily guided excursions ! 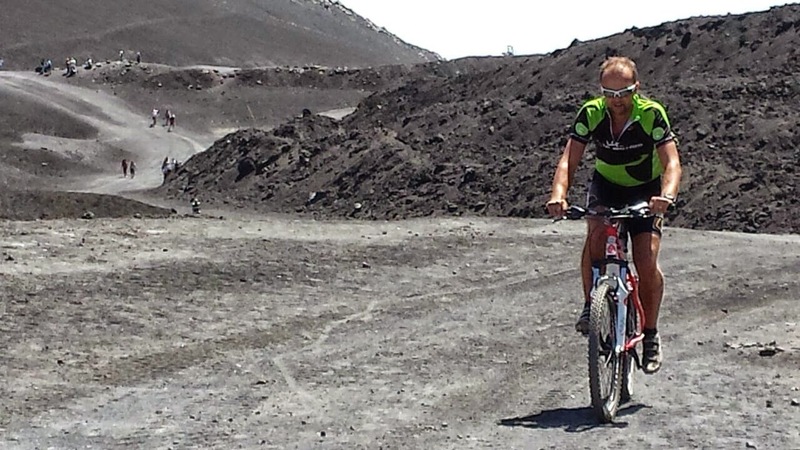 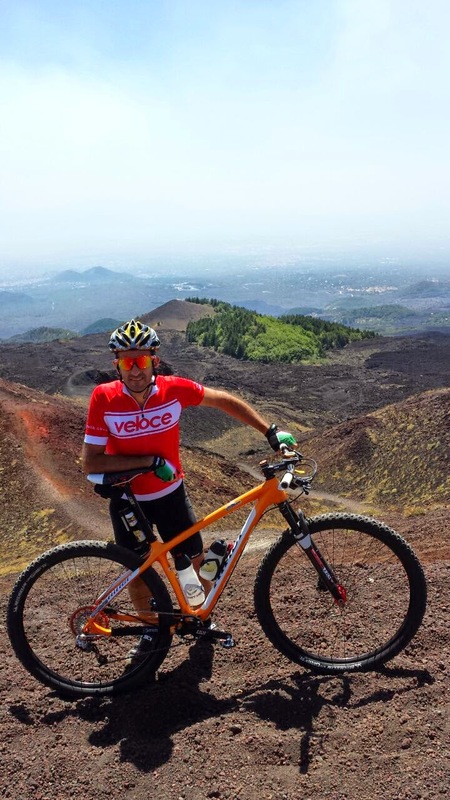 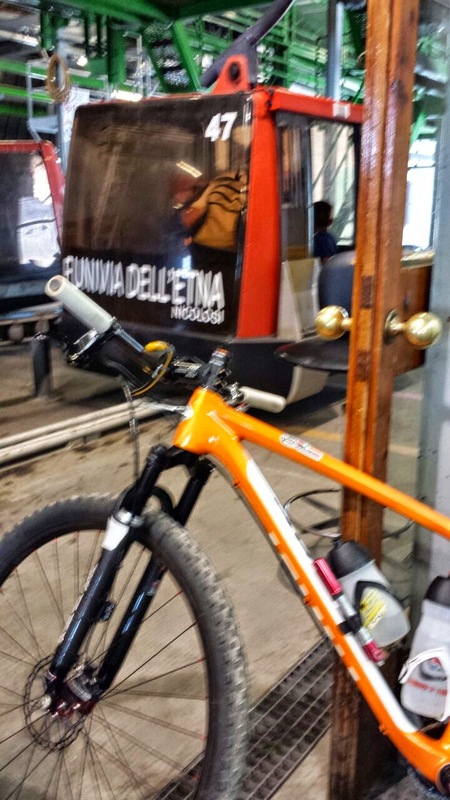 Things to do in Sicily : cycling the Etna volcano with Veloce bike rental and daily guided excursions ! 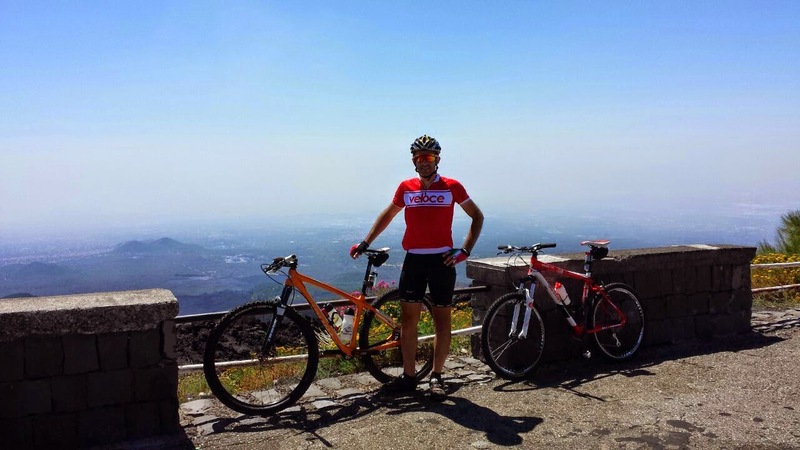 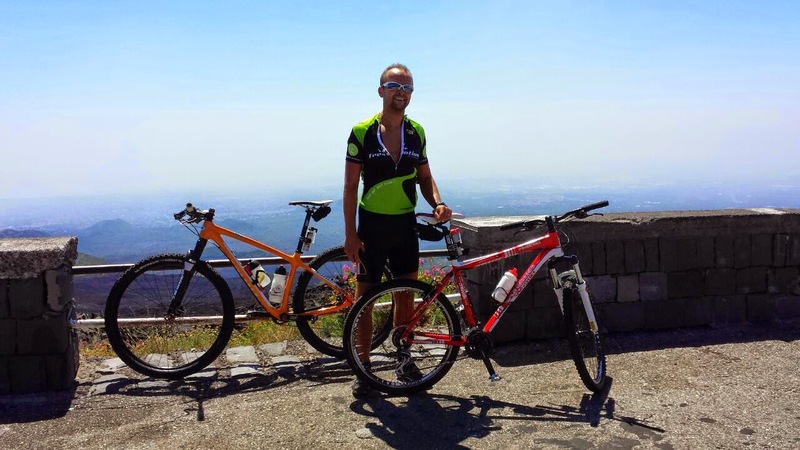 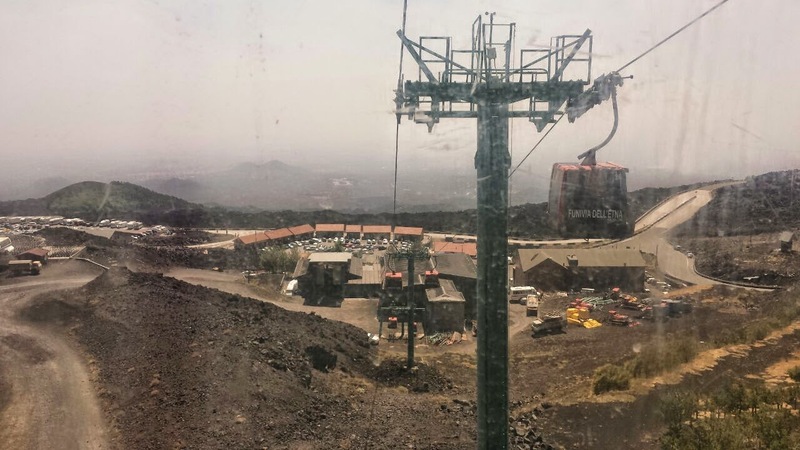 In this post we want share the beautiful experience of our customer from Poland who enjoyed with our company the daily cycling excursion of Etna volcano. 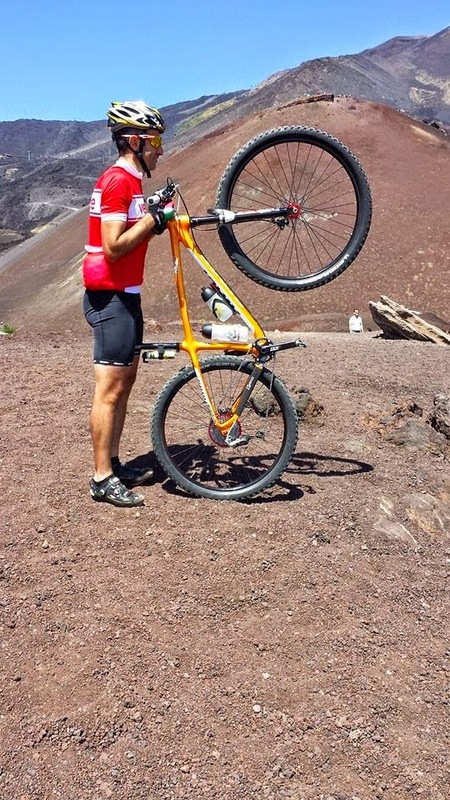 Generally we use to suggest to climb with MTB bike category because at the end of the asphalt roads it is possible to tale the cableway and to reach the main crater and then to go down by bike on unpaved roads. 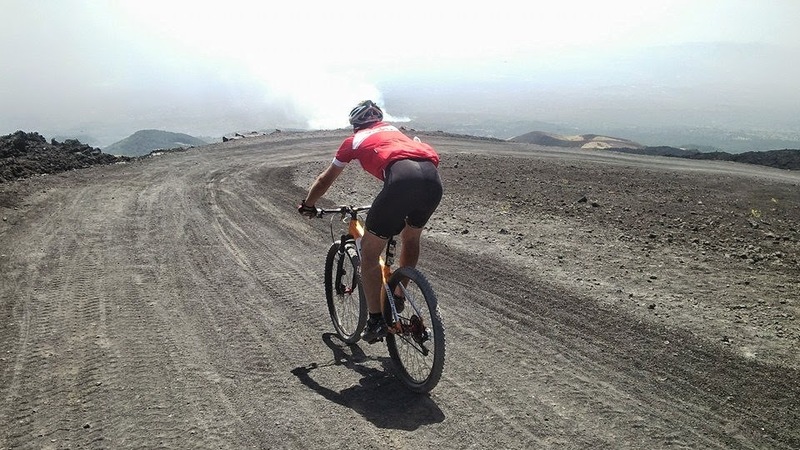 Sometime the road cyclists ask us to climb the Etna with road bikes but probably the best way to enjoy the Etna experience is out MTB + our local guide, starting/finishing in Nicolosi.